Founded under the Historical Activities Committee of the Santa Monica Centennial Celebration in 1975, the Santa Monica History Museum is a “Santa Monica Treasure.” Originally known as the Santa Monica Historical Society we are the official collector and preserver of the history, art, and culture of the Santa Monica Bay Area. The museum’s historical collections are comprised of over one million items including the personal historical collection of Senator John P. Jones, co-founder of Santa Monica; the archives of the Santa Monica Outlook Newspaper (1875-1998); the photo collections of well-known photographers Bill Beebe, Bob Smith, George Tate, Justine Hill, and author Fred Basten; and much, much more. The museum has six galleries and a research library located in a state-of-the-art facility adjacent to the main Santa Monica Public Library campus. 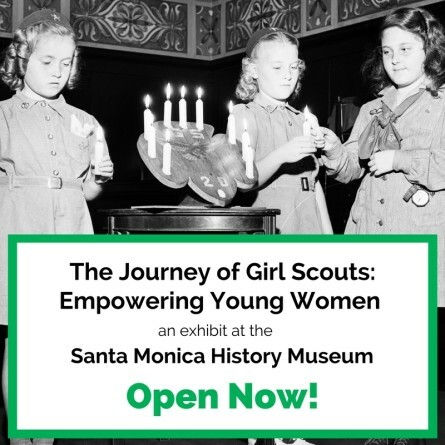 The Santa Monica History Museum is an incredible resource and partner in the community. 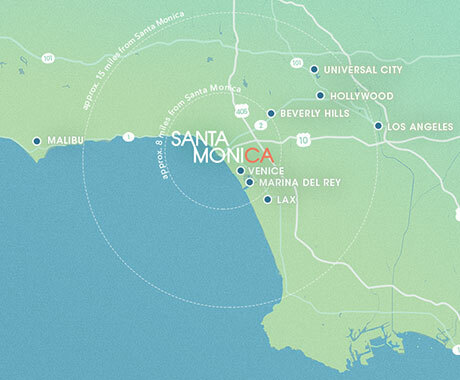 We preserve, protect, and promote the rich history of Santa Monica. The museum is open to the public five days a week and we curate seasonal and special exhibits throughout the year in addition to our permanent exhibits. 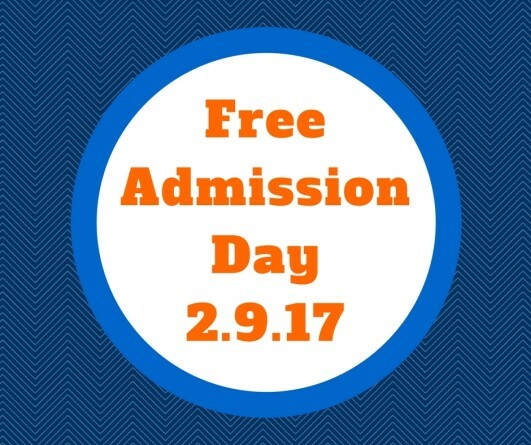 We offer extensive free educational programming including guided school tours, children’s workshops, internships, and volunteer opportunities. Our research library and team of researchers provide the public with access to detailed historical information upon request. 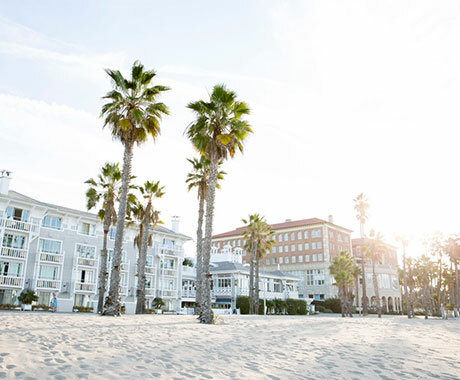 A dramatic 5,300 square-foot permanent facility at the Santa Monica Main Library, the museum's backdrop of local history exhibitions and its multi-function spaces with state-of-the-art technology provide a distinctive options for meetings and events.